Alaska Airlines has postponed by three weeks its plan to begin service from a new terminal at Paine Field (PAE) north of Seattle, Washington state, because FAA employees responsible for approving the service are furloughed by the ongoing US government shutdown. In a blog posting on its website, the Seattle-based carrier said it is postponing the planned Feb. 11 start of service at PAE to March 4 because of the shutdown. 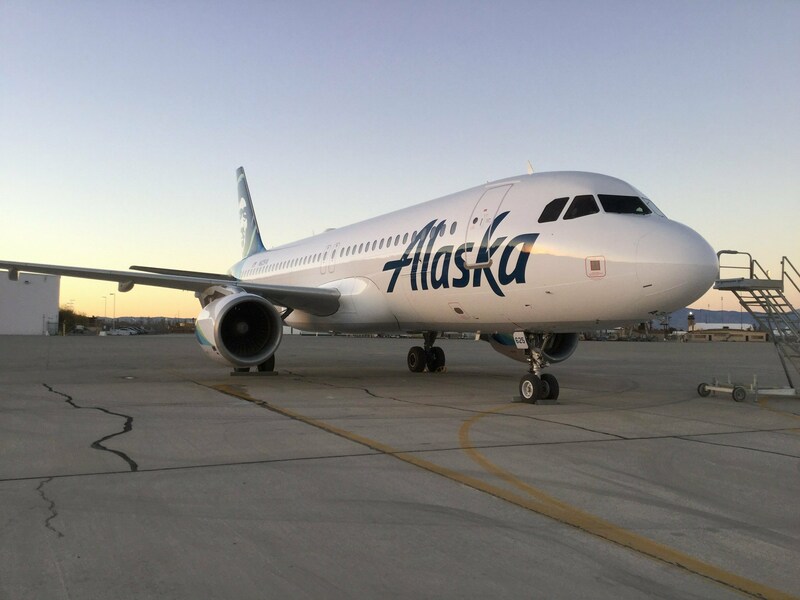 Plans call for Alaska Air Group sister carrier Horizon Air to operate 18 daily nonstop flights between the airport and eight West Coast cities, using Embraer E175 regional jets. The operation will initiate scheduled commercial service from PAE, which also is home to Boeing’s Everett widebody manufacturing plant. Chicago-based United Airlines in November announced plans to begin nonstop service between PAE and its Denver and San Francisco hubs on March 31. FAA and other government personnel have been furloughed or required to work without pay since the shutdown started Dec. 22 because of disagreement in Congress over a security wall President Donald Trump wants for the US-Mexico border. While an environmental assessment by the agency continues, FAA certification and oversight personnel needed to grant final government approvals of the service from a new 30,000-sq-ft. terminal building are not available, Alaska Airlines said.